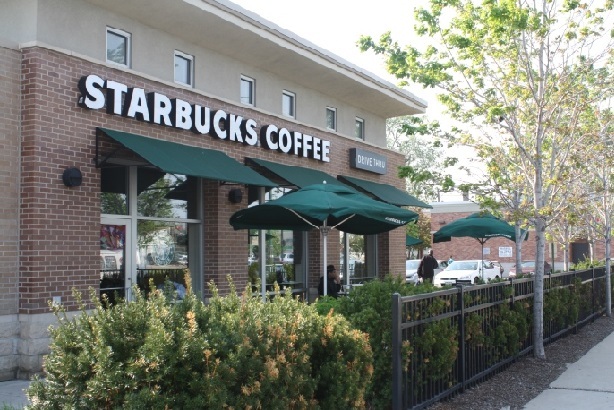 Northbrook, IL – May 19, 2015 – (RealEstateRama) — The Boulder Group, a net leased investment brokerage firm, has completed the sale of a single tenant Starbucks property located at 7101 South Stony Island Avenue in Chicago, IL for $1,460,000. The Starbucks property is located at the signalized intersection of South Stony Island Avenue and East 71st Street approximately ten miles south of downtown Chicago. South Stony Island Avenue is a primary north-south thoroughfare with traffic counts in excess of 42,000 vehicles per day. Starbucks is committed to this location as evidenced by their decision to recently extend the lease for an additional ten years. The closest Starbucks location to the subject property is over 2.5 miles away. Furthermore, the closest Starbucks location with a drive thru is located over 4.5 miles away. 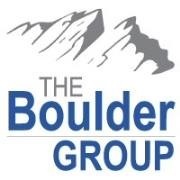 Randy Blankstein and Jimmy Goodman of The Boulder Group represented the seller in the transaction; a Midwest based real estate development and investment firm. 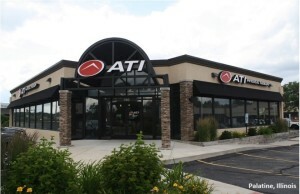 The purchaser was a private investor based in Chicago. There are approximately ten years remaining on the recently extended Starbucks lease that expires July 31, 2024. The lease features an 8.3% rental escalation in the primary term and 7.5% in each renewal option period. Starbucks is an investment grade rated tenant with a Standard & Poor’s Rating of A-.